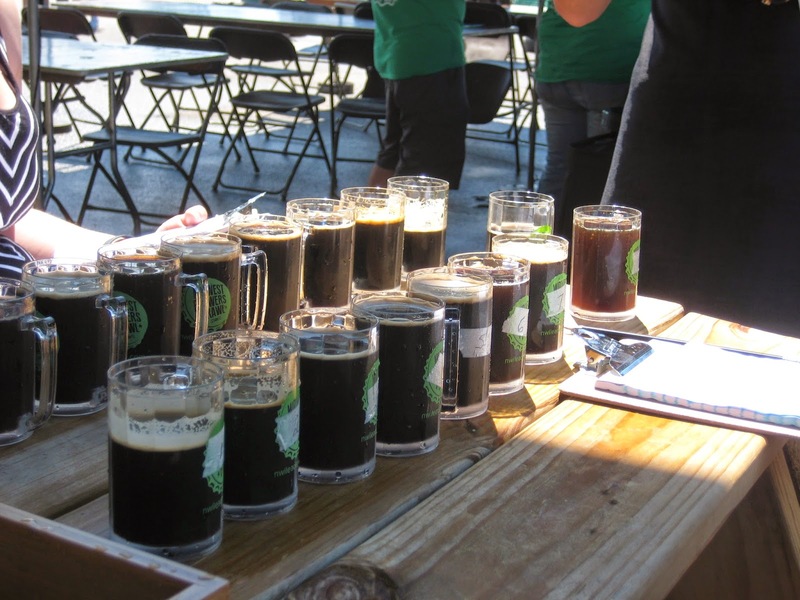 You were probably not aware of this in advance, but back in July I served as a beer judge at the Northwest Indiana Leaders' Midwest Brewers Brawl. I did an entire writeup on it that you should check out. Following the event I've gained additional respect for beer judges. It takes a special palate, or special stamina, to sample beer after beer of the same variety and to still be able to identify distinguishable flavors. I would serve as a beer judge again but I much prefer the reviewing process. Reviewers get more opportunity to focus their thoughts, and, hey, a full beer as a data sample. To me that seems like the better deal. I would agree. Sipping on a full one and enjoying yourself sounds better than sipping a million and they're all blending together . . .